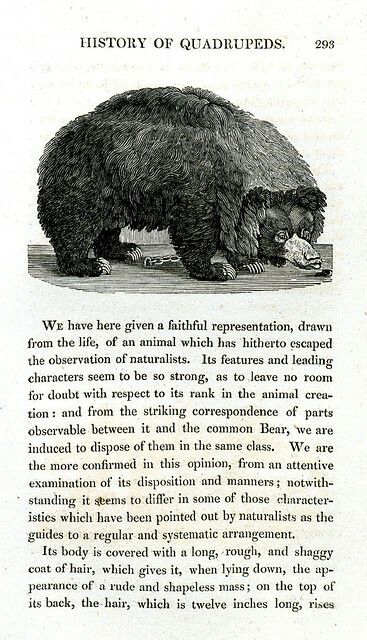 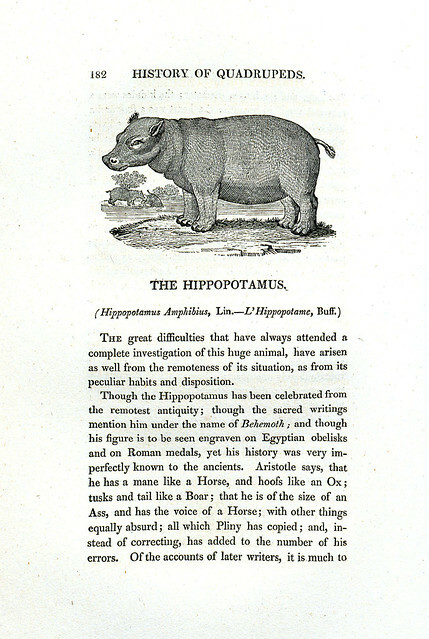 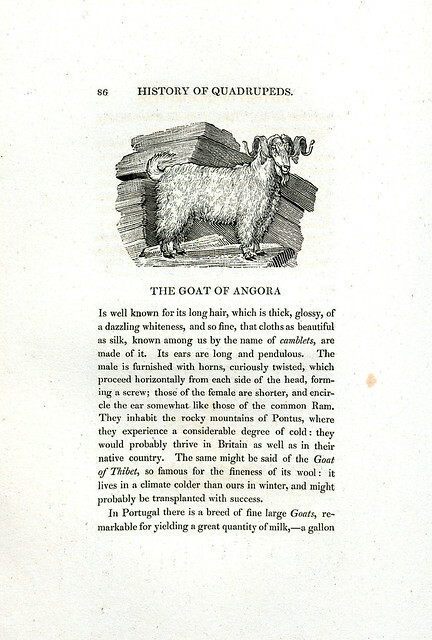 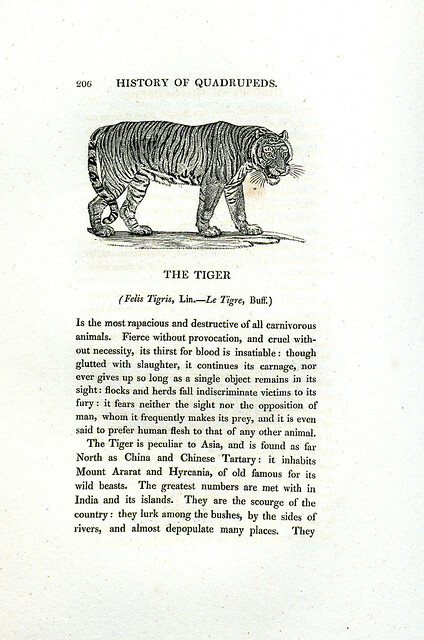 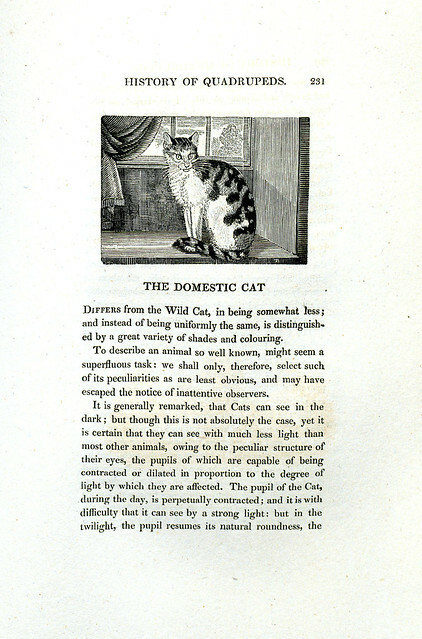 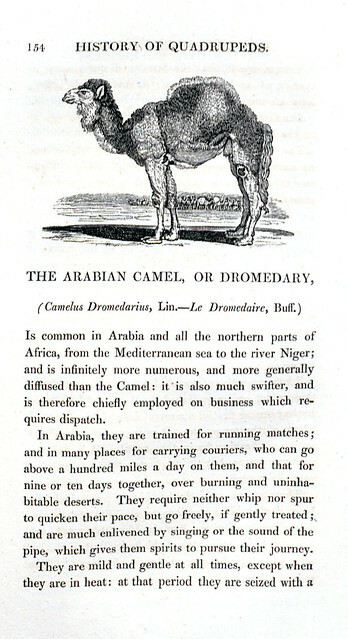 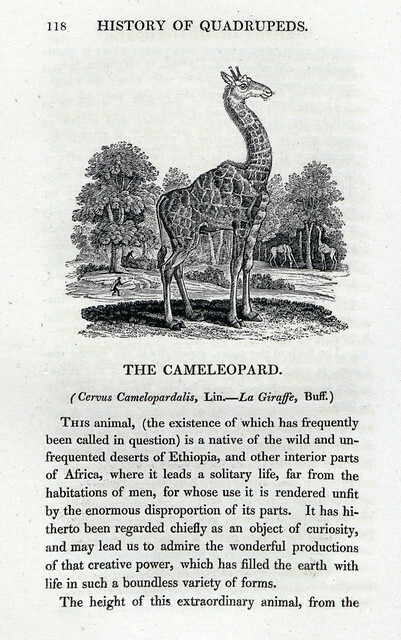 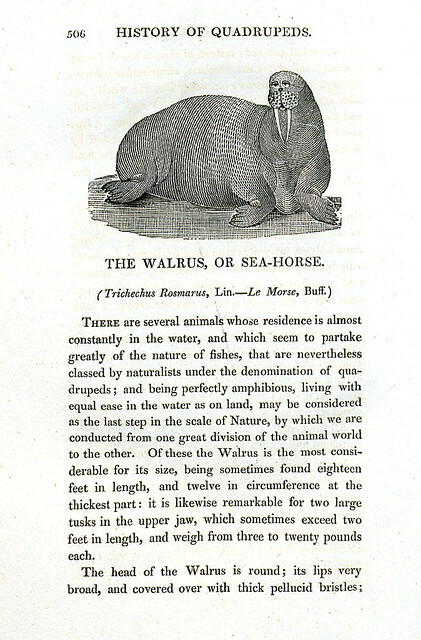 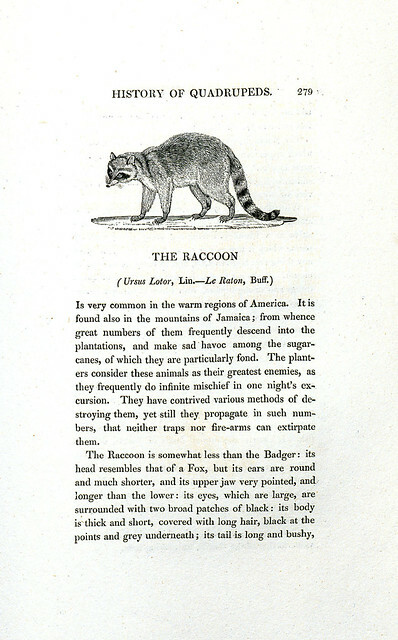 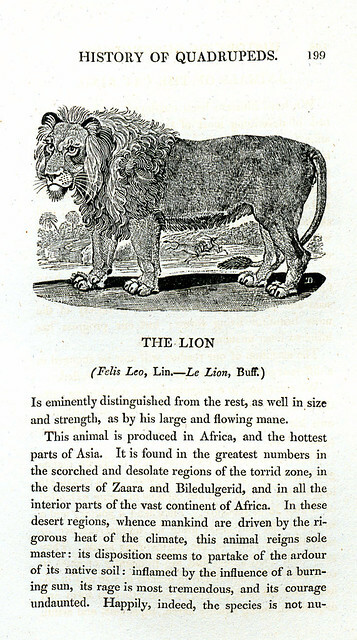 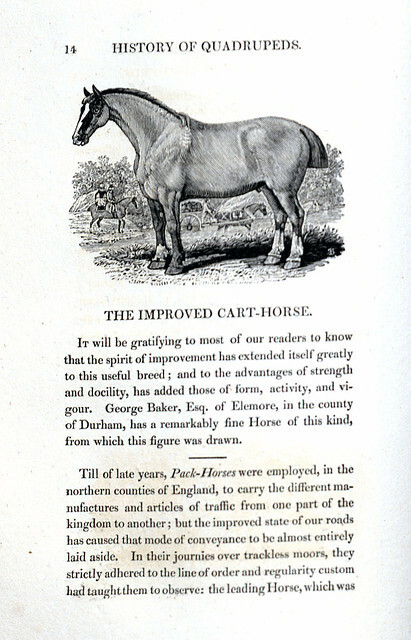 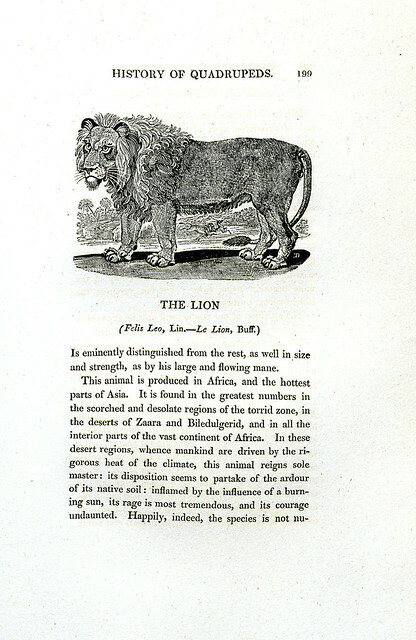 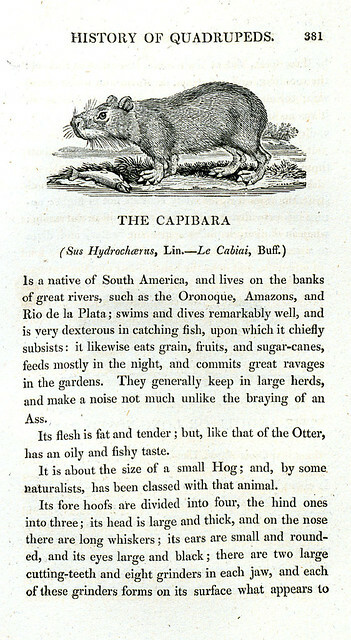 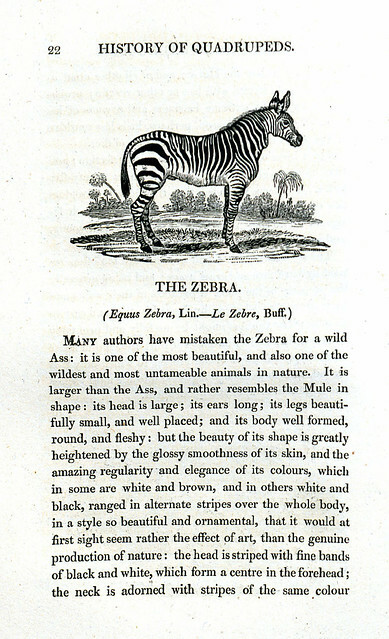 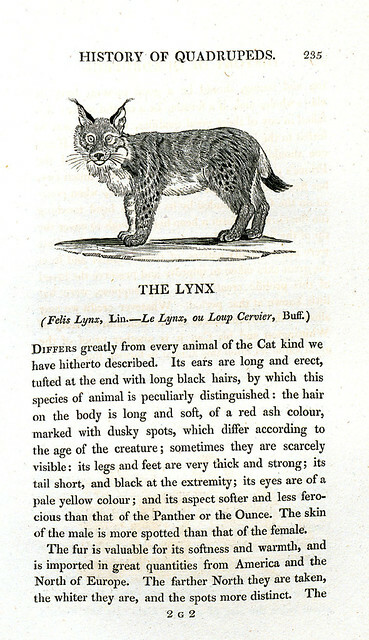 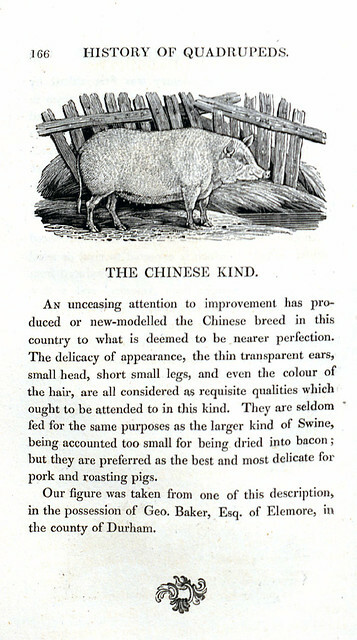 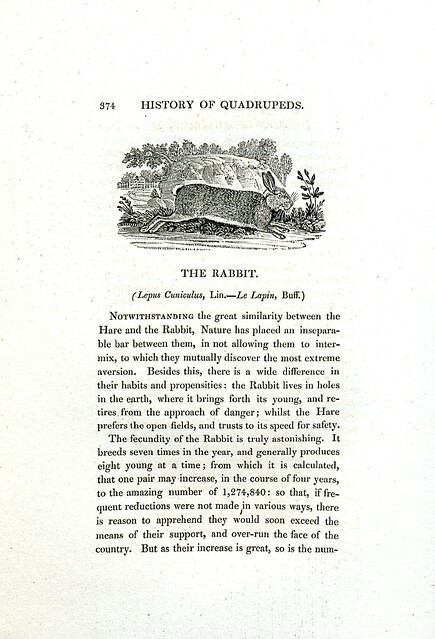 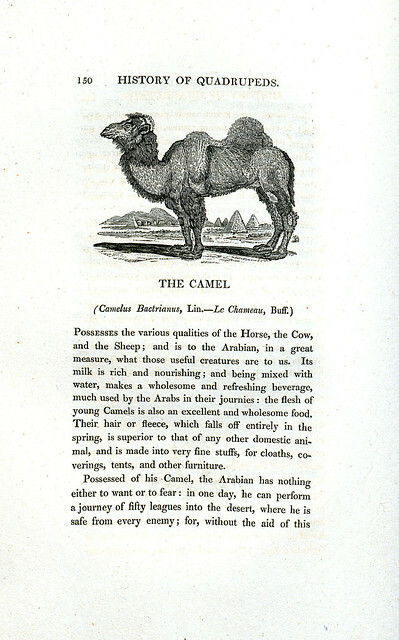 'A General History of Quadrupeds'. 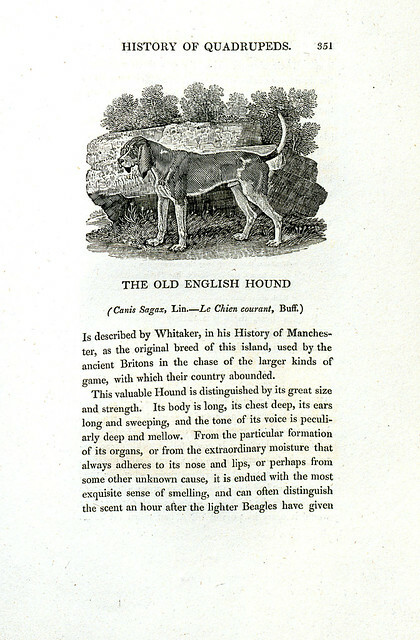 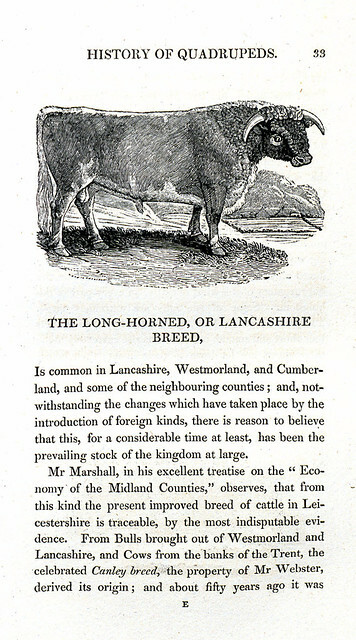 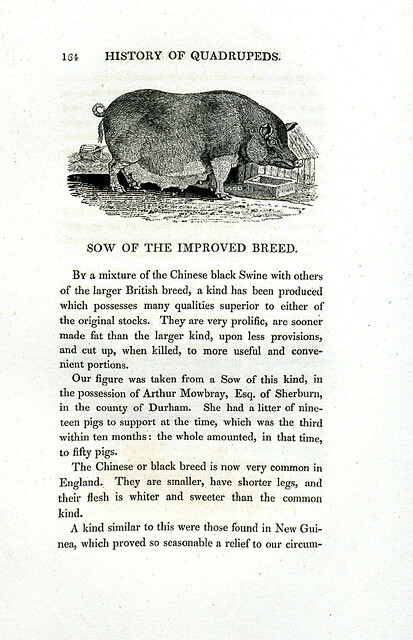 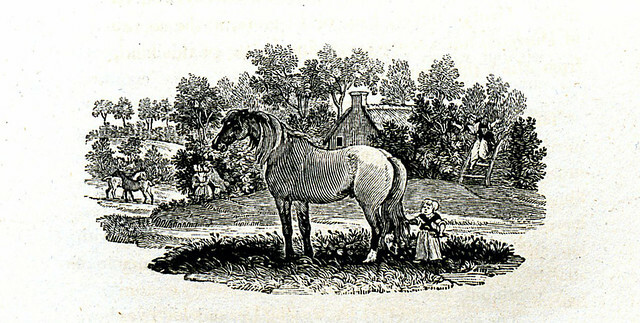 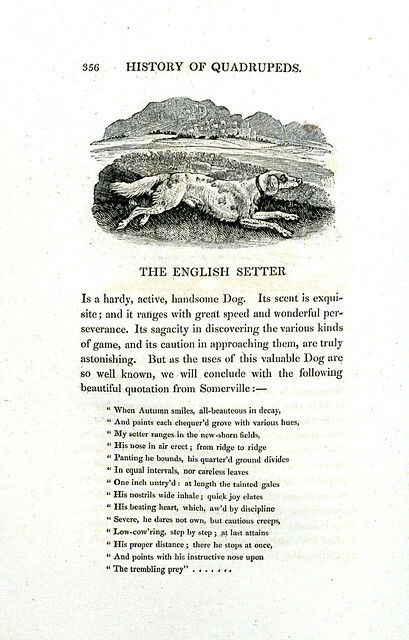 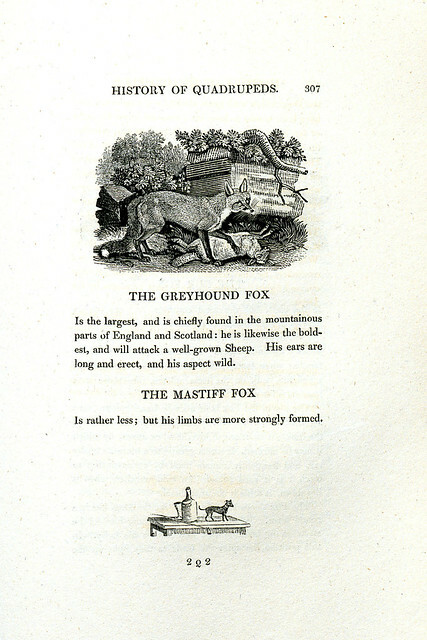 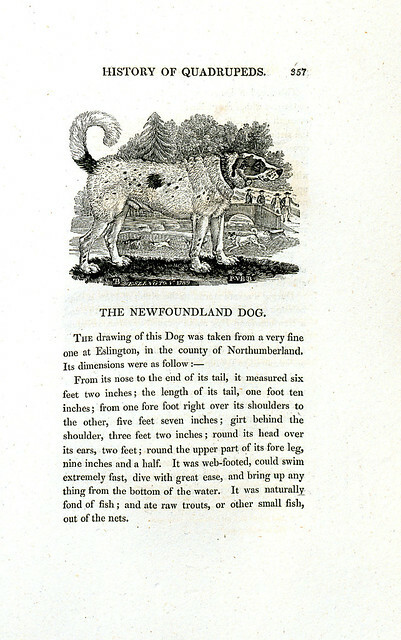 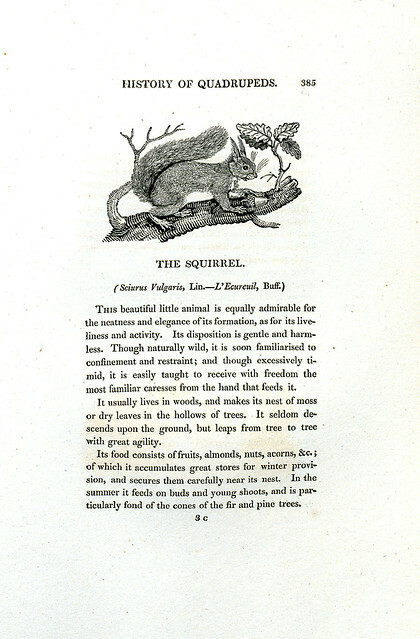 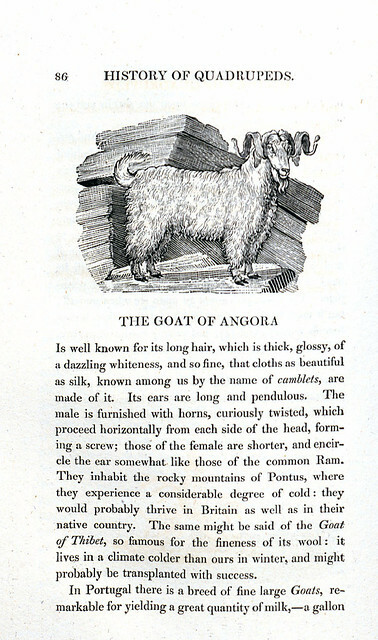 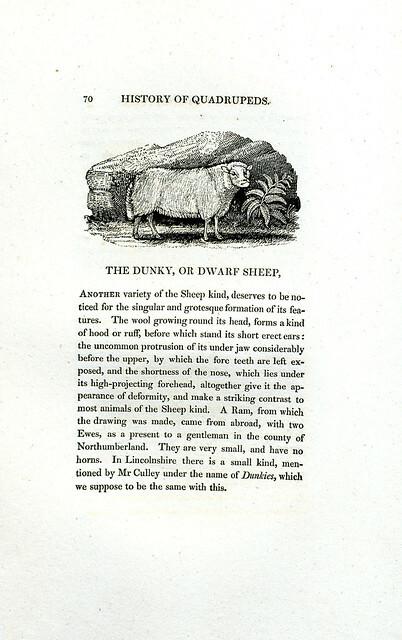 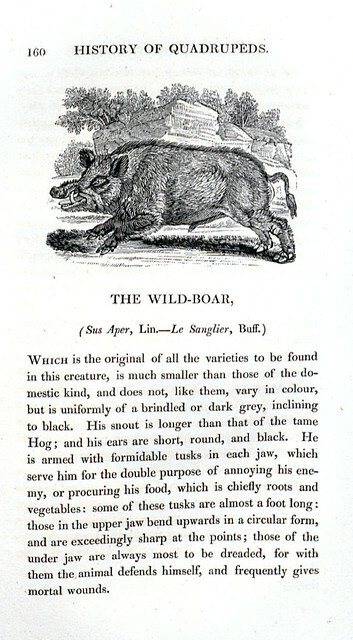 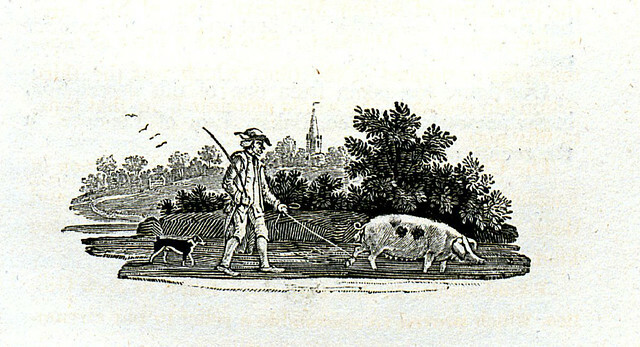 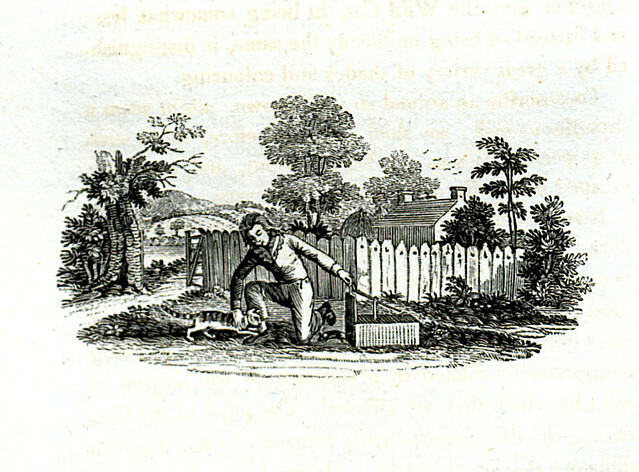 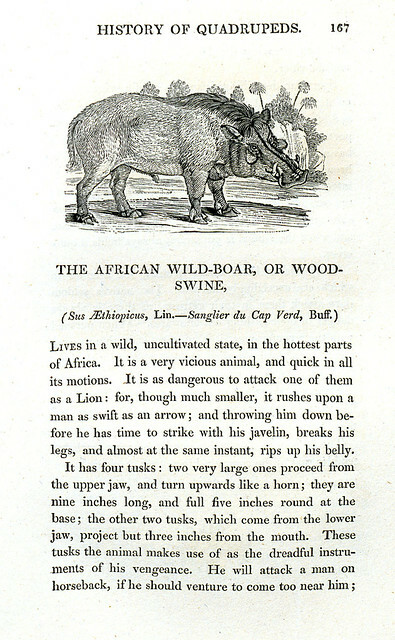 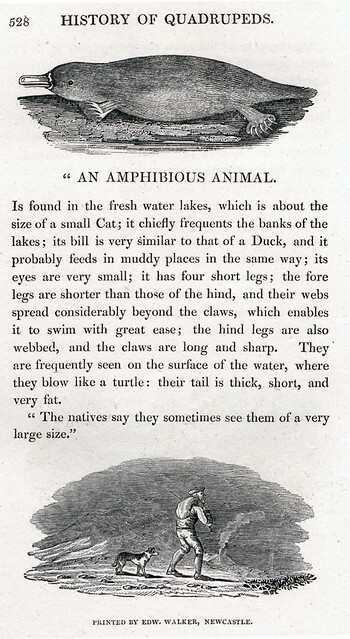 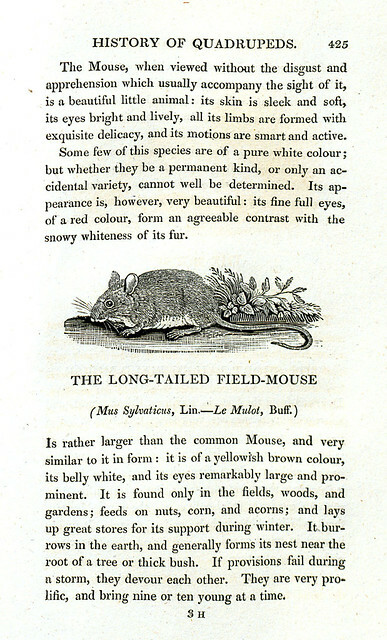 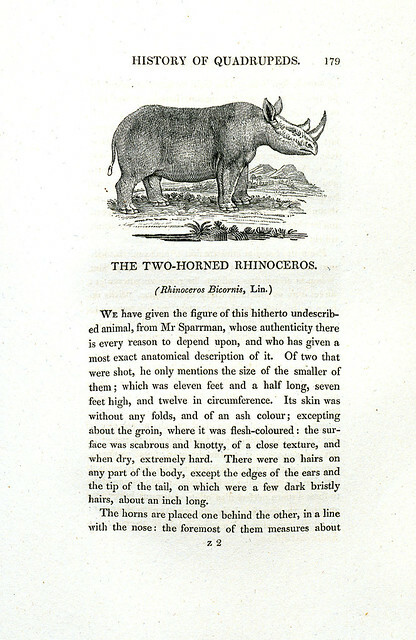 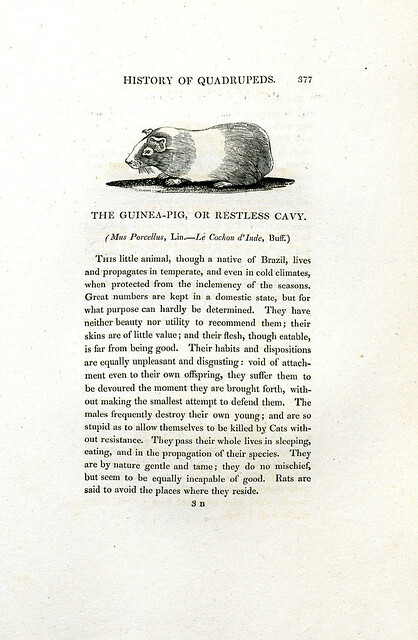 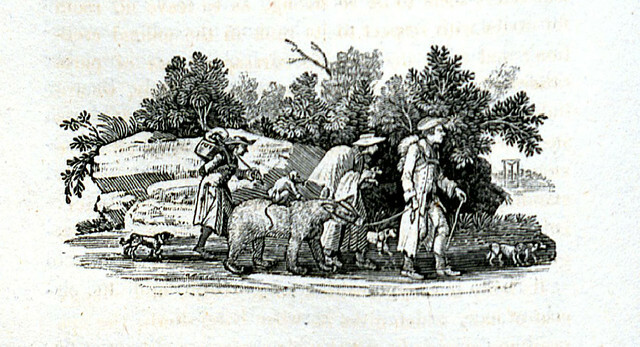 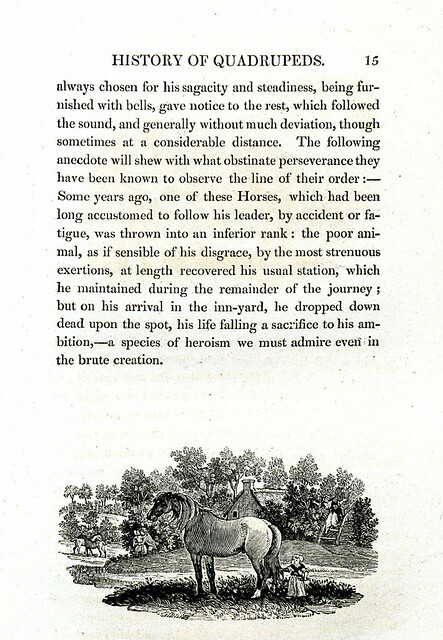 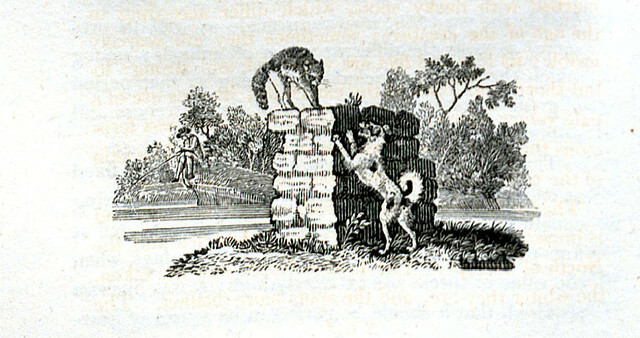 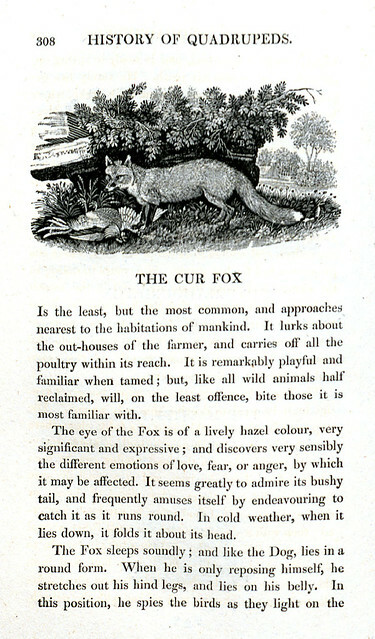 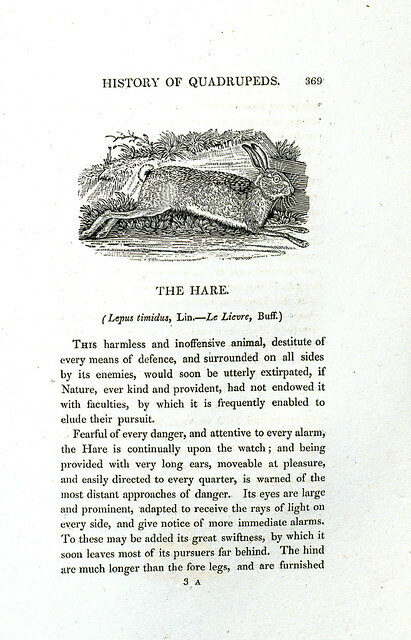 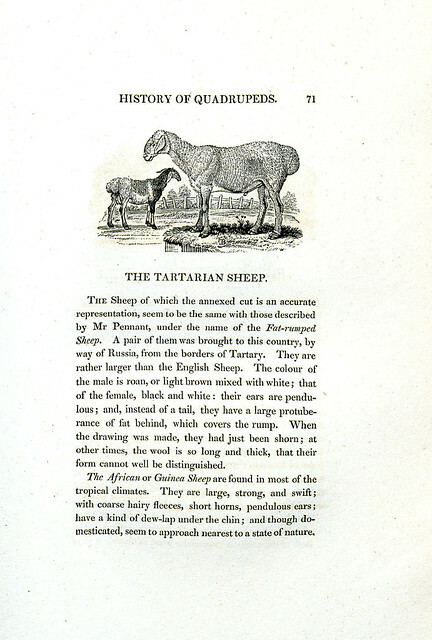 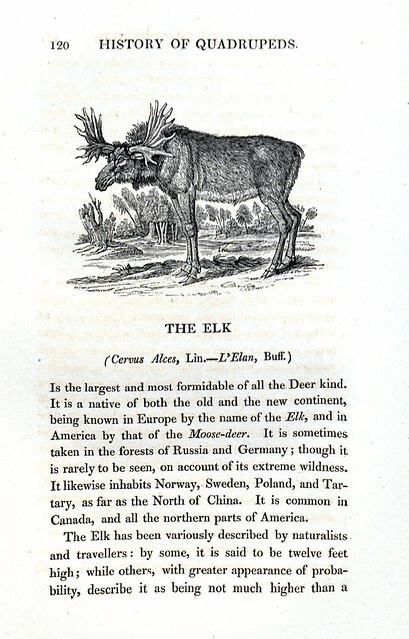 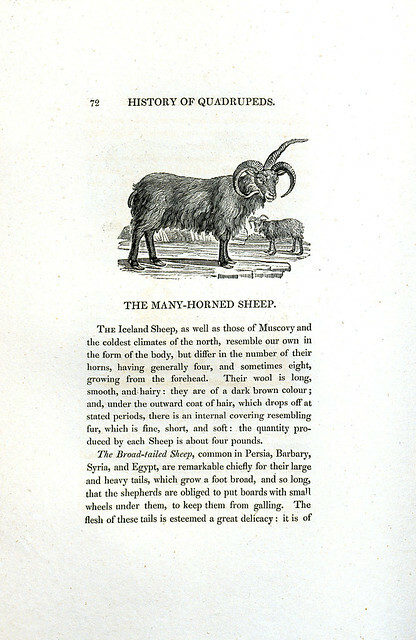 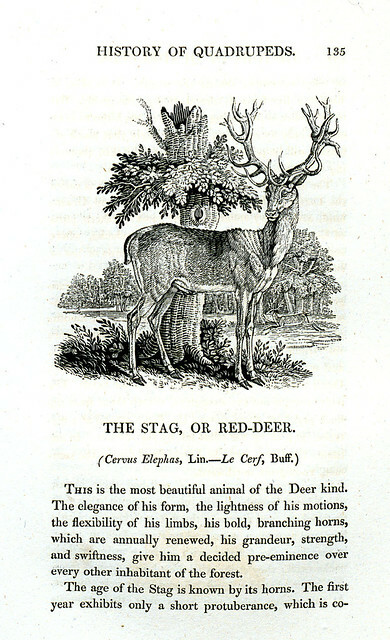 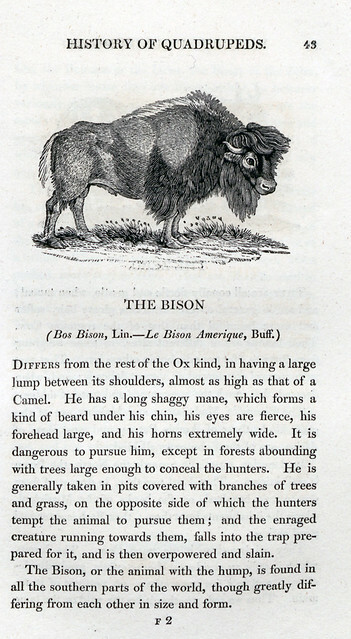 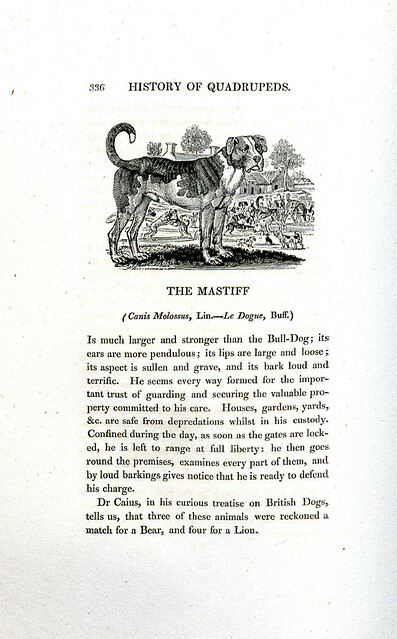 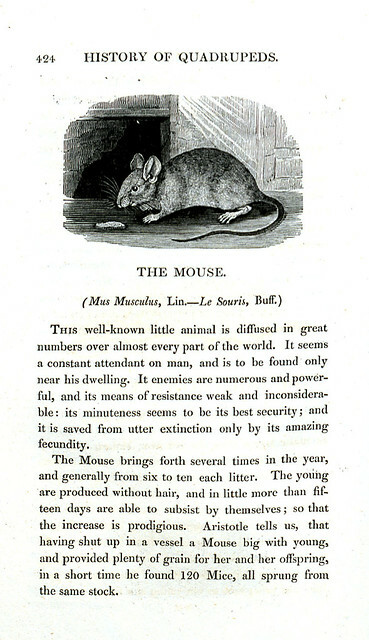 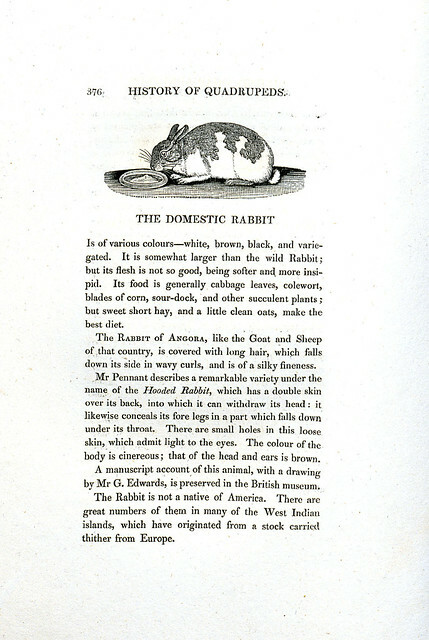 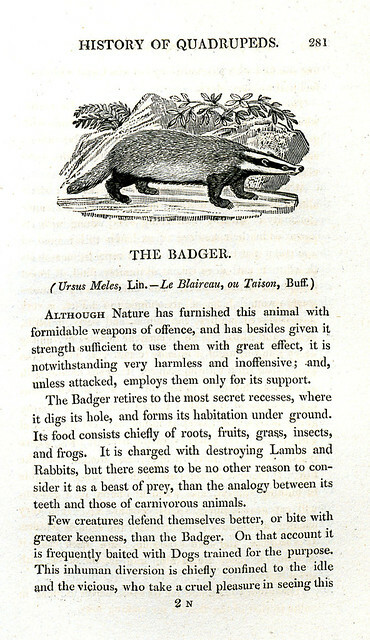 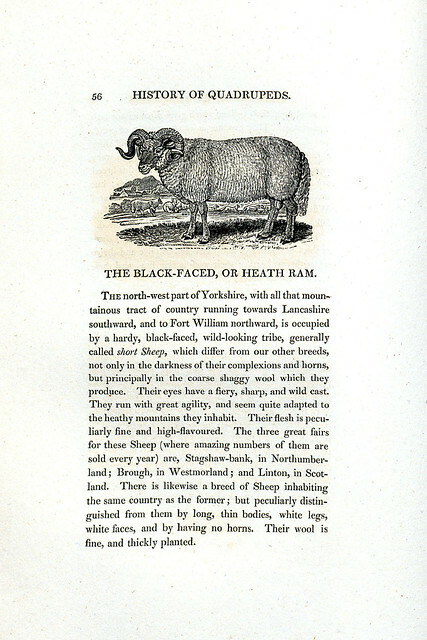 Illustrated by Thomas Bewick. 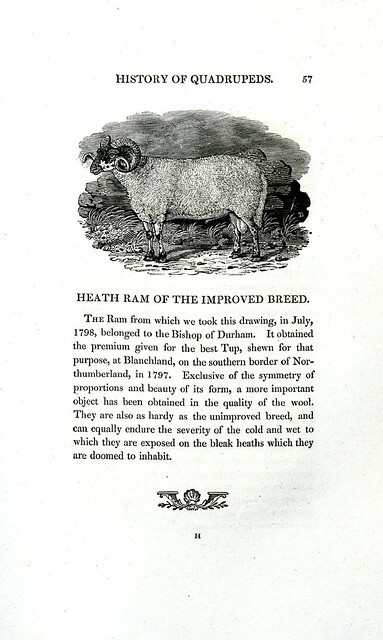 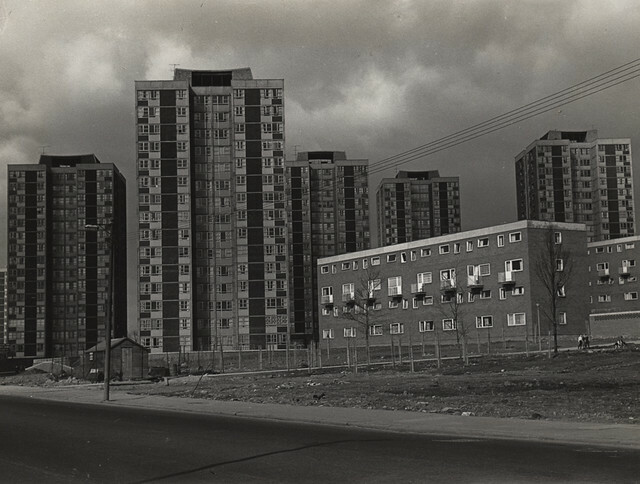 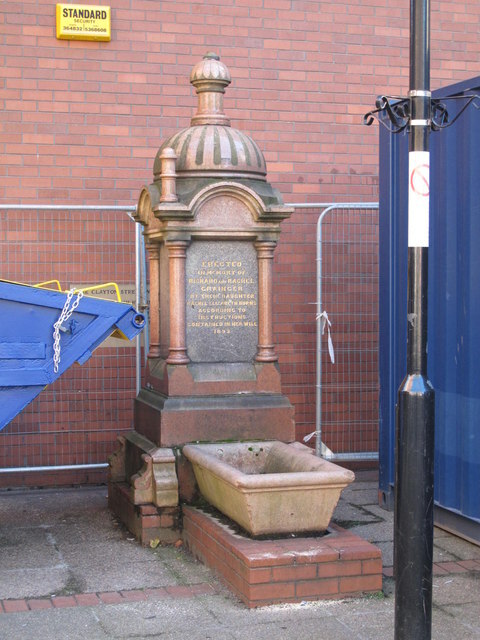 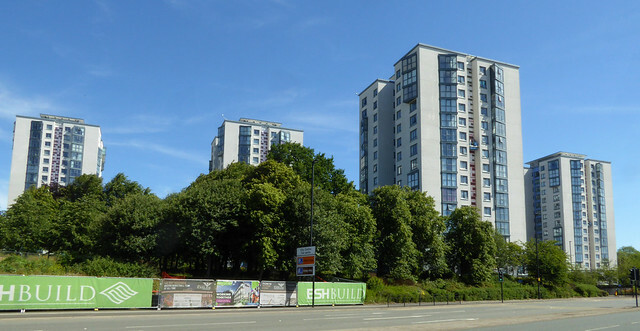 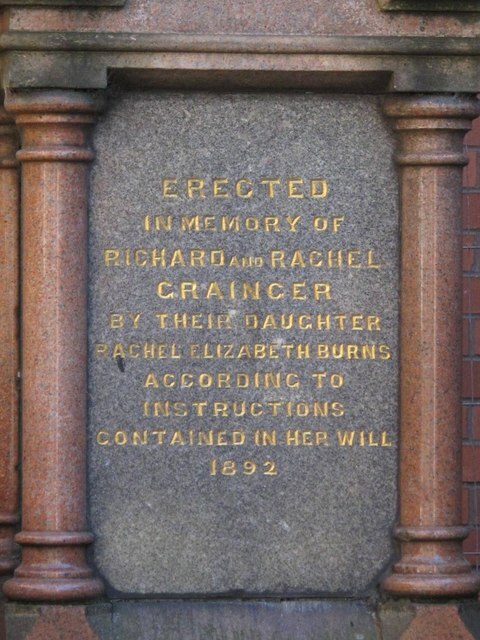 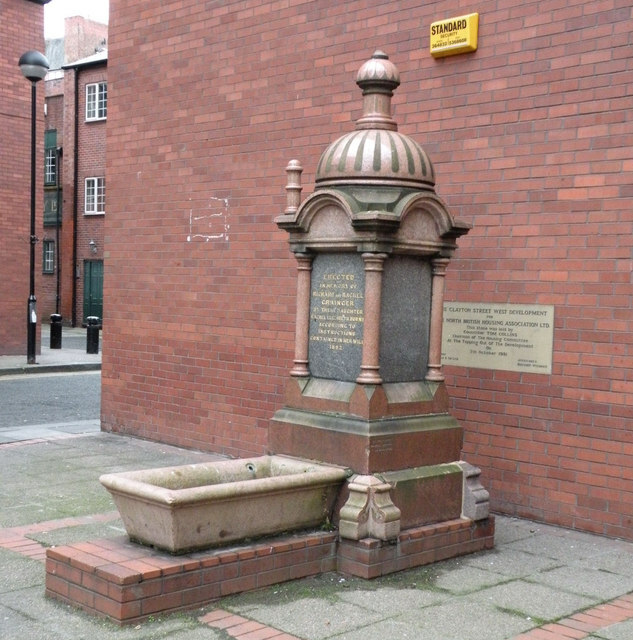 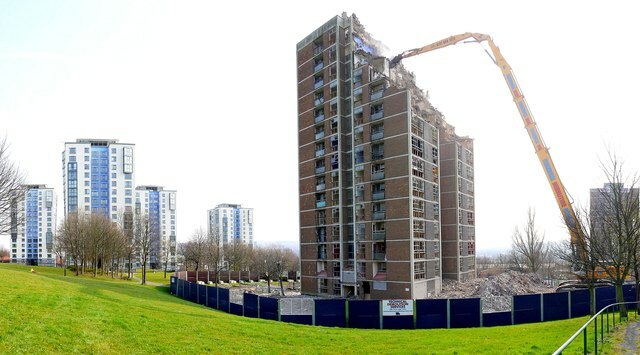 Newcastle upon Tyne: Printed by Edw. 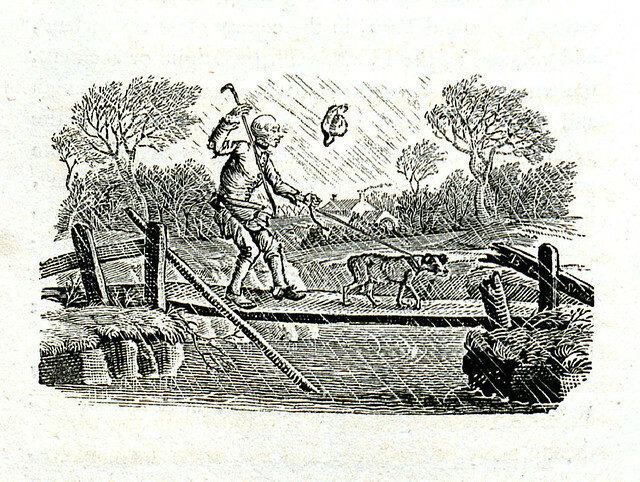 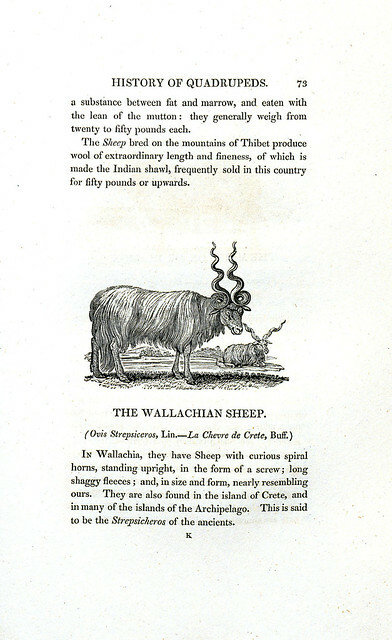 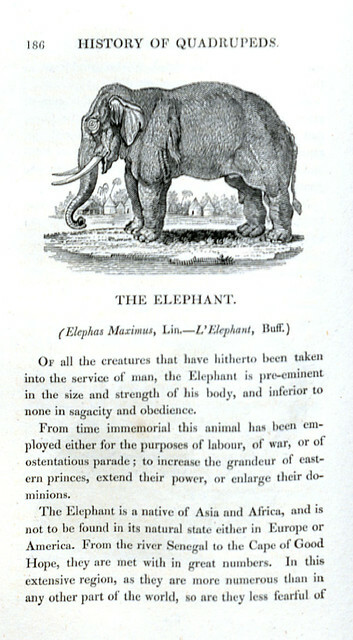 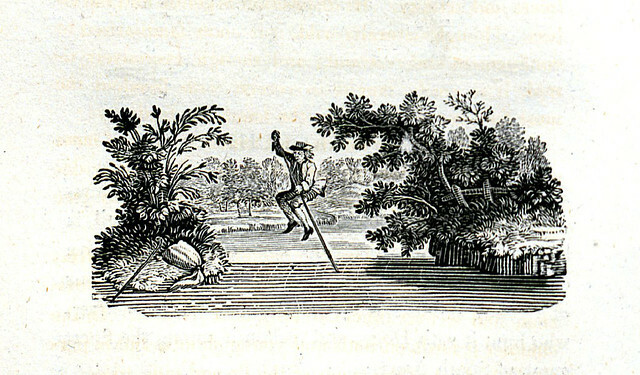 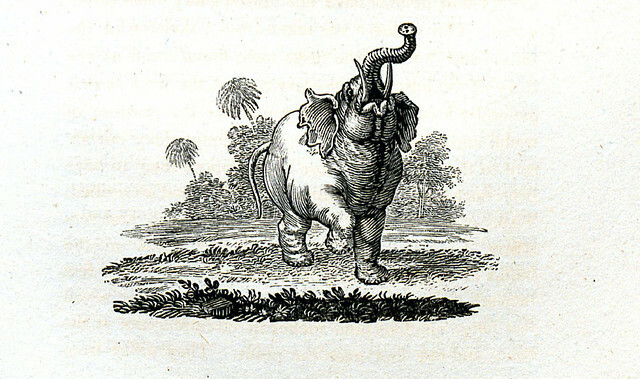 Walker for T. Bewick, 1820.